The cost of the materials: The variety is endless when selecting fabrics. You can find gorgeous cottons, silks, and woven blends at an affordable price. Mixing textures, or adding coordinating inexpensive trims, will give you that designer quality look at an affordable price. Another tip is to perhaps splurge on the hardware, and choose a modestly priced fabric. The rich, opulent look of the hardware will make up for the simplicity of the style and your choice of the fabric. The installation cost: One way to cut on the installation cost is by choosing economically installed treatments. 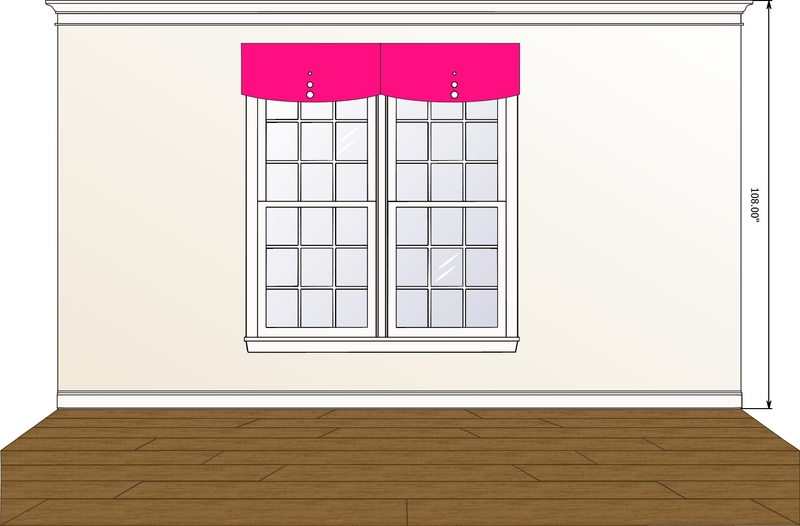 Cornices, and board mounted valances, are less expensive to install than sheared or pleated on a rod. Do you have a project in mind? Are you concerned about cost? Call us ( 630) 420-0800 We will give you a free estimate!